When someone asks you what you do for a living and you tell them you are a writer, you are often likely to receive confused and questioning responses. But what do you really do? Yes, but where do you work? How do you make money from that? Writers are actually employed across various industries and are often at the heart of many successful businesses. Freelance writers can have thriving, lucrative, and satisfying careers. 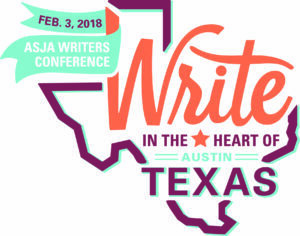 The American Society of Journalist and Authors (ASJA), which formed a Texas chapter last year, helps with this effort. 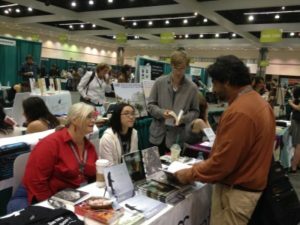 ASJA’s mission is to be the voice and career resource for independent, entrepreneurial, professional nonfiction writers. 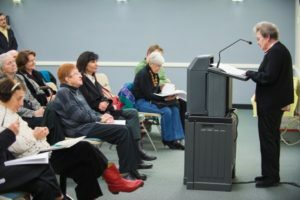 Since 1948, ASJA has been giving freelance writers the confidence and connections to prosper.